Yellow fever vaccine is now valid for life. Anyone who has a certificate, whatever year it was given, that certificate is now valid for life. There may be a few problems of certificates issued by clinics notorious for giving a certificate without actually giving the vaccine: sadly that was common a few years ago. If that is the case and you know you never got the vaccine then come and get the vaccine and a new certificate. Repeat injections are not in any way dangerous. If you have lost the certificate and we have a record of giving it here we can issue a new certificate. If it was not given here then just have another injection. The new news. We now have yellow fever in single dose vials. This means we are now giving yellow fever vaccine any day you want it. However if you come on Monday, Wednesday, Friday and Saturday we open a multi-dose vial and it is cheaper. Other new news. Meningococcal vaccine. Going to university or boarding school in Europe? Or in UK whatever happens to Brexit? Read this. Meningitis is a potentially fatal disease affecting children and young adults. One cause is meningococcus; an infectious disease transmitted through the air by coughing and breathing it in. It sometimes comes in small epidemics across the “meningitis belt” of Africa which includes the north of Uganda. It has also killed children in schools and universities in Europe. When my daughter was doing “A” levels in UK a girl in her year died of meningitis. The vaccine that has been around for many years gave only 3 years protection. So this is great news! 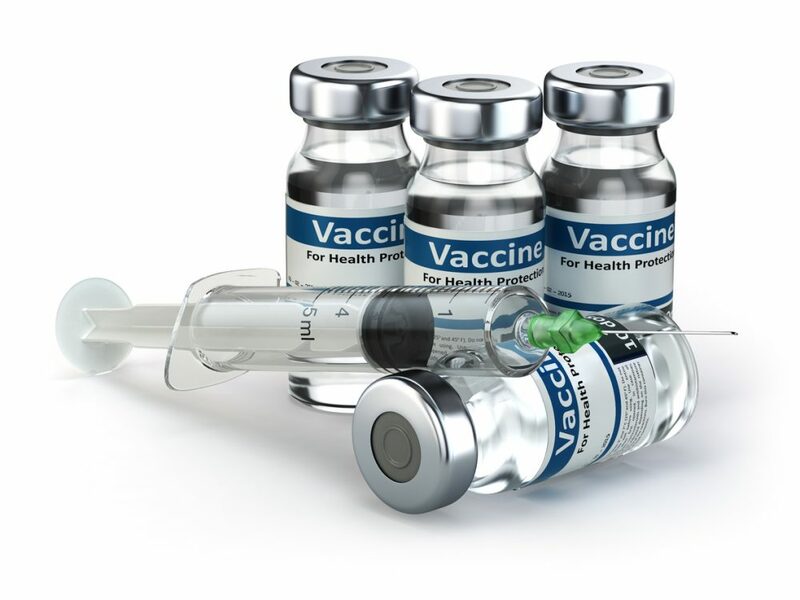 The new menactra vaccine is a live attenuated vaccine that is given once only and is effective for life. It is available at the Surgery 9 to 5 Monday to Saturday at 350,000/= a shot. It is now routinely given to babies at 9 months and a booster any time before age 2. However we strongly recommend a single once only dose to anyone age 2 to 29 years old going anywhere in the north of Uganda or traveling to Europe for school or university.